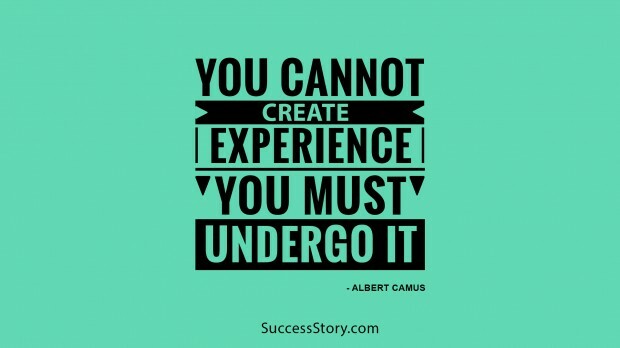 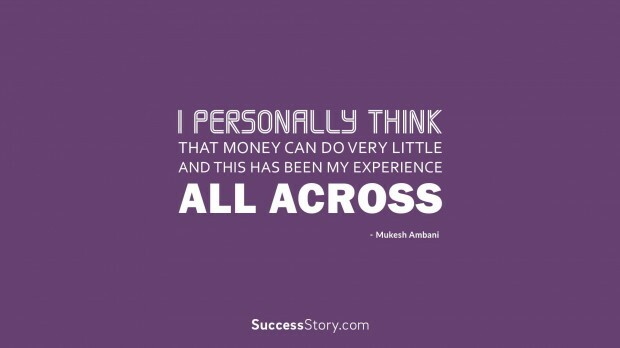 "You cannot create experience. 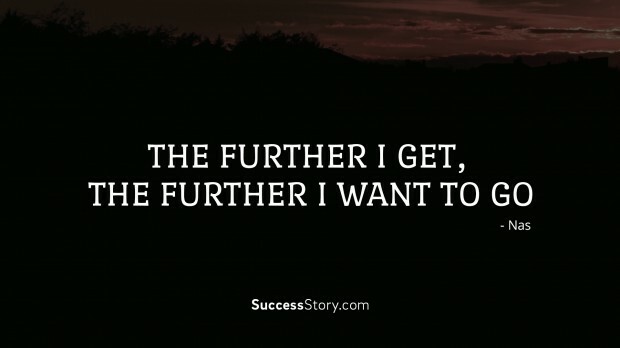 You must undergo it." 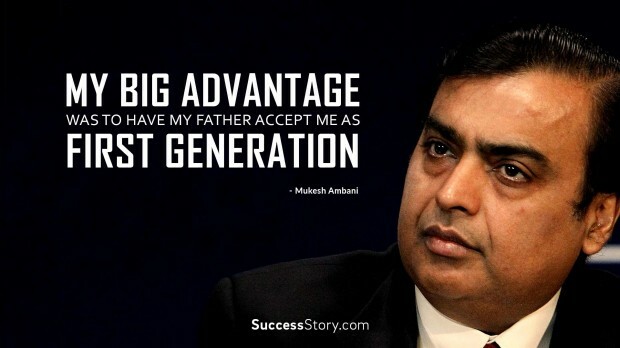 "My big advantage was to have my father accept me as first generation"
"I personally think that money can do very little. 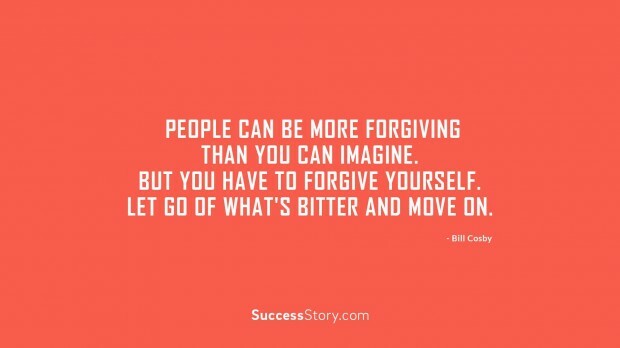 And this has been my experience all across"
"People can be more forgiving than you can imagine. 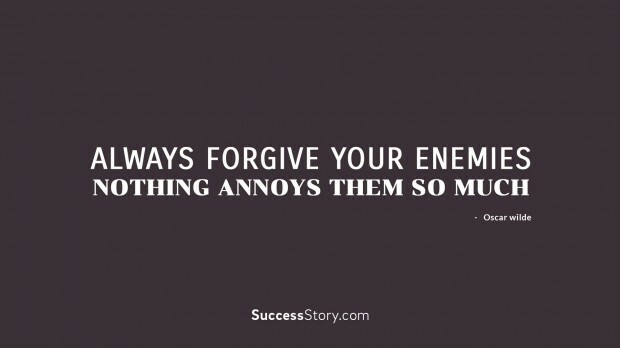 But you have to forgive yourself. 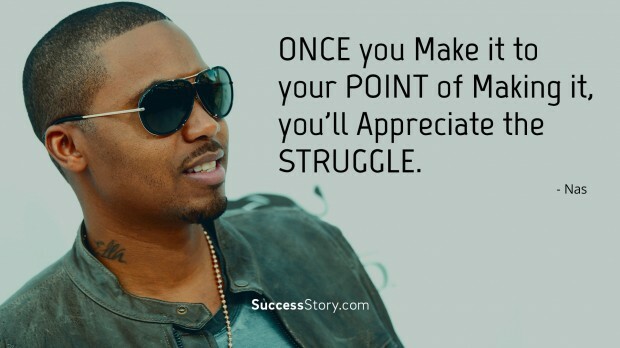 Let go of what’s bitter and move on"
"Always forgive your enemies, nothing annoys them so much "
"The further I get, the further I want to go"
"Once you make it to your point of making it, you'll appreciate the struggle." 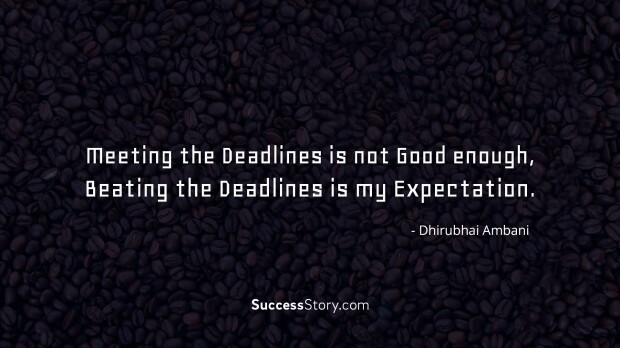 "Meeting the deadlines is not good enough, beating the deadlines is my expectation."